English, ringbook, 22x28 cm, 138 pages. Contains: Singles, Albums, Hit Radio, Album Radio, Pop Adult, Country and Dance. 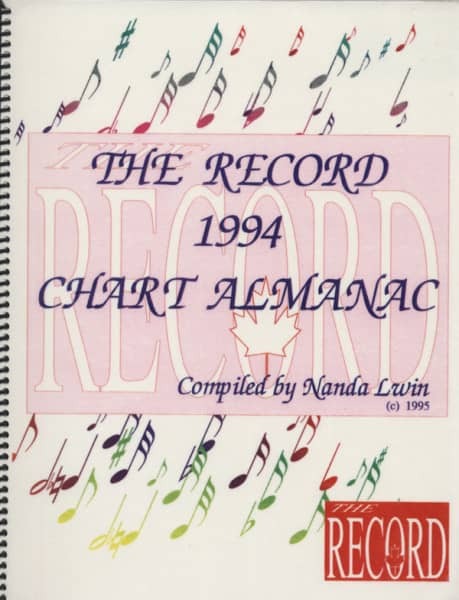 Évaluations de clients pour "The Record Chart Almanac 1994 - Canadian Charts 1994"